The M1A2 SEPV3, now known as the M1A2C. The government of the Republic of China (ROC, more known as Taiwan) requested for the possible sale of 108 M1A2X Abrams main battle tanks. It is expected that a decision will be made by the US government within 120 days after the request date. No confirmation was made on the exact date when the formal request was submitted. Taiwanese sources are confident that the US government will approve the sale request, as it aims to replace its ageing fleet of M48-based CM-11 Brave tiger medium tanks used by the Republic of China Army (ROCA). Should the request be approved, the ROCA plans to equip 2 armored battalions with the Sixth Army Corps based in Northern Taiwan. Taiwan will need more than 500 new tanks for parity with the People’s Liberation Army (PLA). 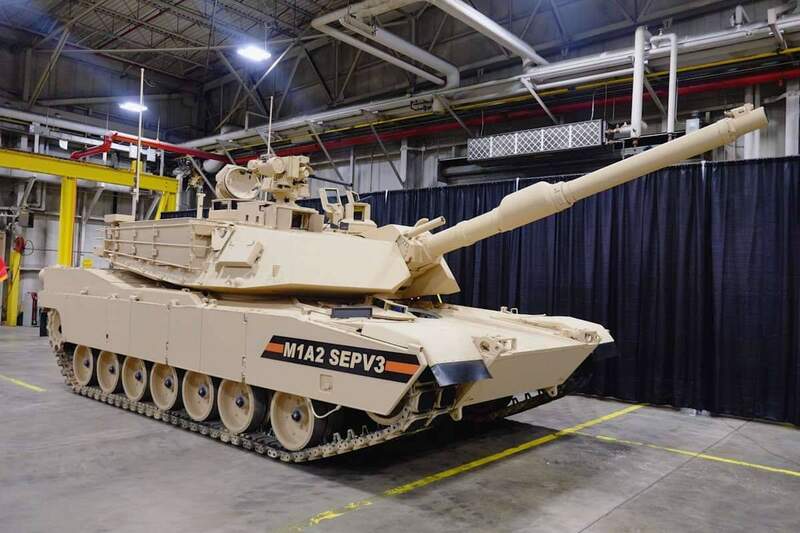 The M1A2X is a variant of the latest M1A2C (previously called the M1A2 SEP V3) currently in production, with improvements over older models based on learnings from operations in the Middle East. Upgrades include increased electrical power, a Vehicle Health Management System, a new auxiliary power unit (APU), an integrated counter-improvised explosive device protection, and an embedded training and an ammunition data link.